The English Tea Garden is open Monday through Saturday from 11 a.m. to 3 p.m.
ASHES BOUTIQUE combines artwork with a unique gift shop and a charming little tea room. Ashes' Boutique is located in Jacksonville Beach at 332 Second St. S.
The English Tea Garden is open Monday through Saturday from 11 a.m. to 3 p.m. Our last seating is at 3:00. 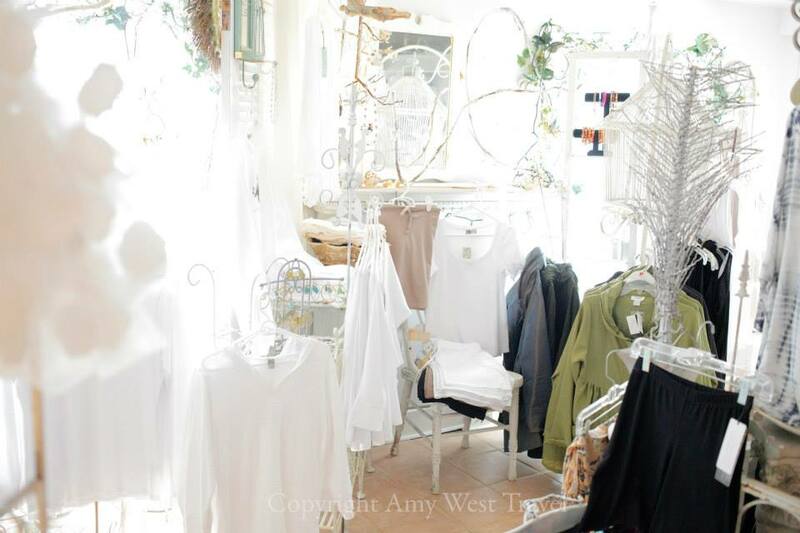 The Boutique is open Monday through Saturday from 10 a.m. to 5 p.m. Gift certificates are available. Credit cards and personal checks are welcome.